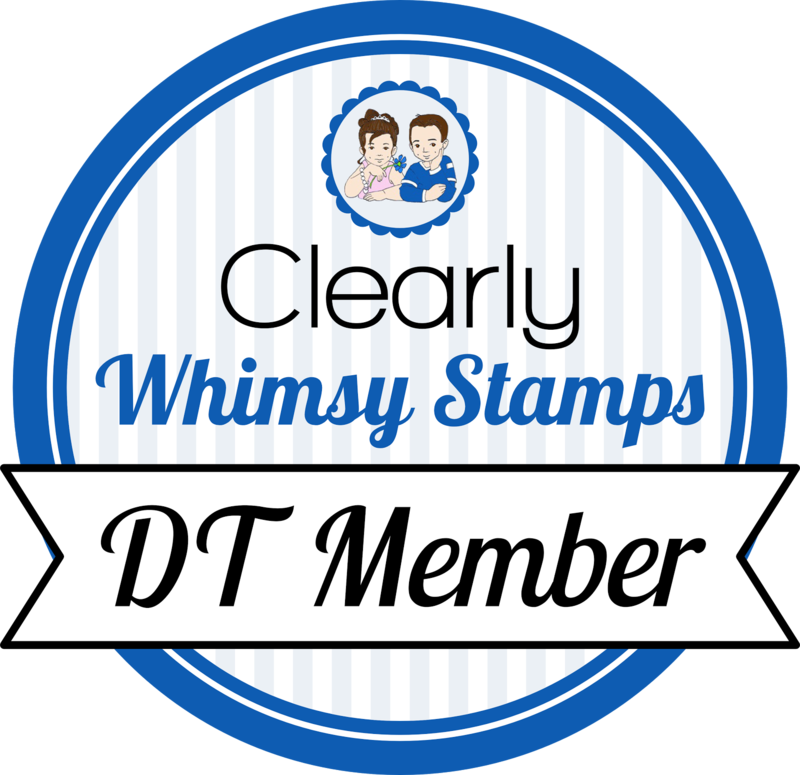 Woohoo, I'm three for three playing along with the MFT Wednesday Stamp Club sketches! Patterned paper is Cosmo Cricket Pixielicious. I love the colors and patterns of this pack! ooooo, I was right! this is darling. LOOOOVe those colors and the fun papers.